If you are currently looking for one of the best iPad Pro deals available today in 2019 then you've just roller-bladed into the right internet party. That's because we've rounded up the absolute best iPad Pro deals going right now, and across all models, too. 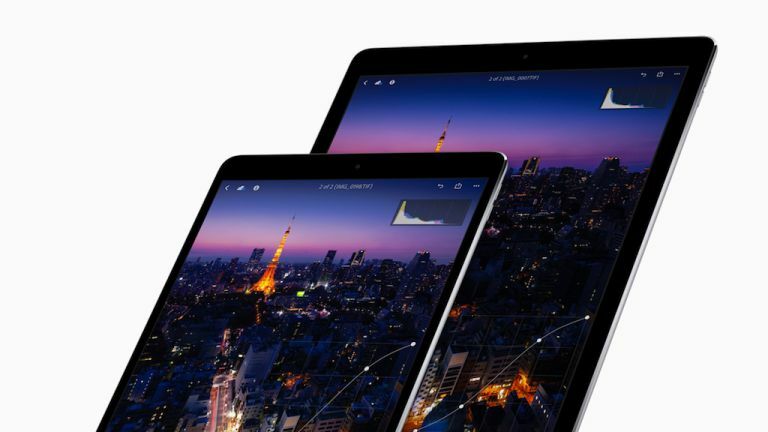 The iPad Pro range represents the best that the iPad has to offer, from slim design to the best screens and the most powerful internal components. Both iPad Pro versions, the well received iPad Pro 12.9 and iPad Pro 10.5 represent the crème-de-la-crème of the tablet market, if you like. If you want the best tablets money can buy, it's probably an iPad Pro that you want as both models include features you won't get in any other device. For a start they use ambient light sensors to detect the level of light in the environment and adjust the screen accordingly - this all works separately to the new Night Shift mode which adjusts the amount of blue light emitted by the display late at night to help your pending sleep. And these being Pro-level tablets, both have support for the Apple Pencil stylus as well.